Brothers and Keepers is John Edgar Wideman’s seminal memoir about two brothers – one an award-winning novelist, the other a fugitive. Wideman recalls the capture of his younger brother Robby, details the subsequent trials that resulted in a sentence of life in prison, and provides vivid views of the American prison system. A gripping, unsettling account, Brothers and Keepers weighs the bonds of blood, tenderness and guilt that connect him to his brother and measures the distance that lies between them. 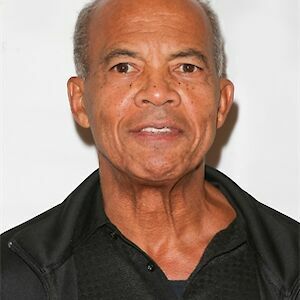 John Edgar Wideman’s books include Writing to Save a Life, Philadelphia Fire, American Histories, Fatheralong, Hoop Roots and Sent for You Yesterday. He is a MacArthur Fellow and has won the PEN/Faulkner Award twice and has been a finalist for the National Book Critics Circle Award and National Book Award. In 2017, he won the the Prix Femina Étranger for Writing to Save a Life. He divides his time between New York and France.